Simply driving by The Bluffs will make you do a double take. Live in the absolute best Monticello apartments and, with the city's best management team, no issues go unnoticed! We're situated on a mammoth 7 acre piece of land, with more lawn than building. To us, nothing is more important than you! Controlled building access, on site management, detached garages, off street parking, and community laundry rooms. 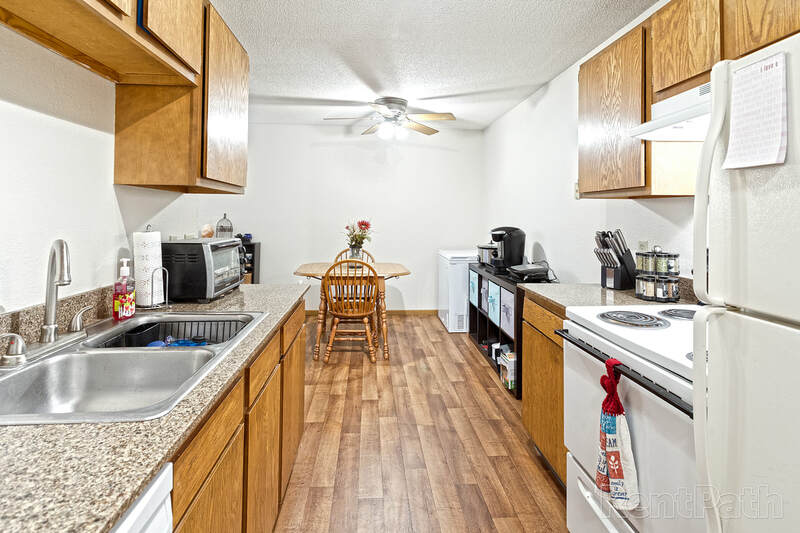 Not to mention our spacious yard, natural gas barbecue areas, patio, and two playgrounds! Along with this, we welcome your furry friend. Bring your dog or cat! 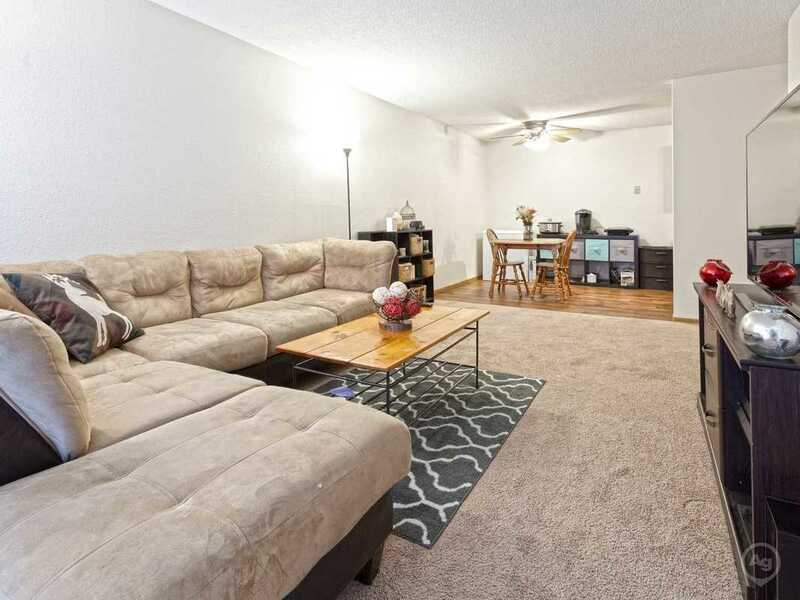 Polished granite countertops, hardwood flooring, carpeting, kitchen appliances, ceiling fan, paid heat, substantial deck, and spacious walk in closets.